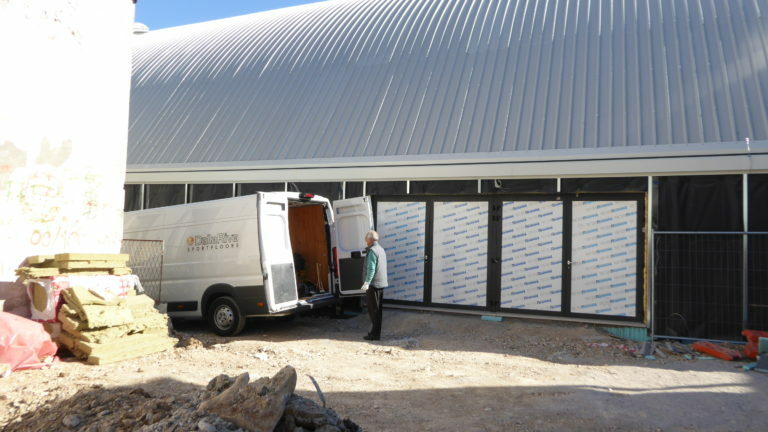 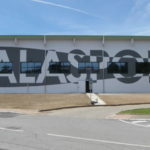 Handball in Croatia has always been national sport; in order to create an elite center, equipped with the best components available, the leaders of the new sports facility, built in Albona, Istria, have summoned the leading companies in Europe. 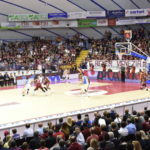 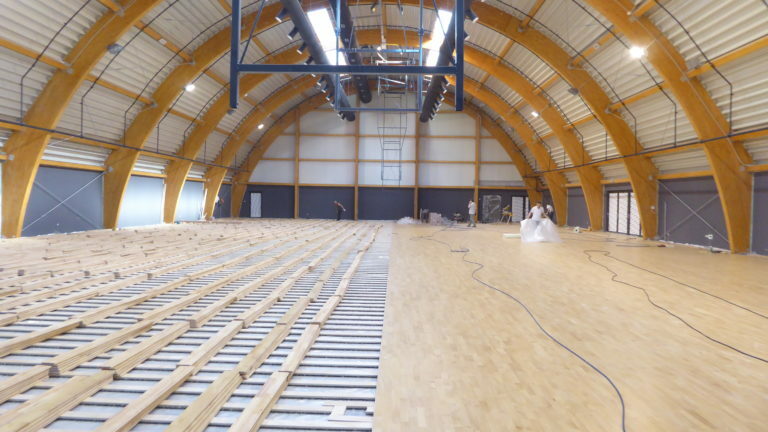 For the flooring industry, Dalla Riva Sportfloors could not miss it. 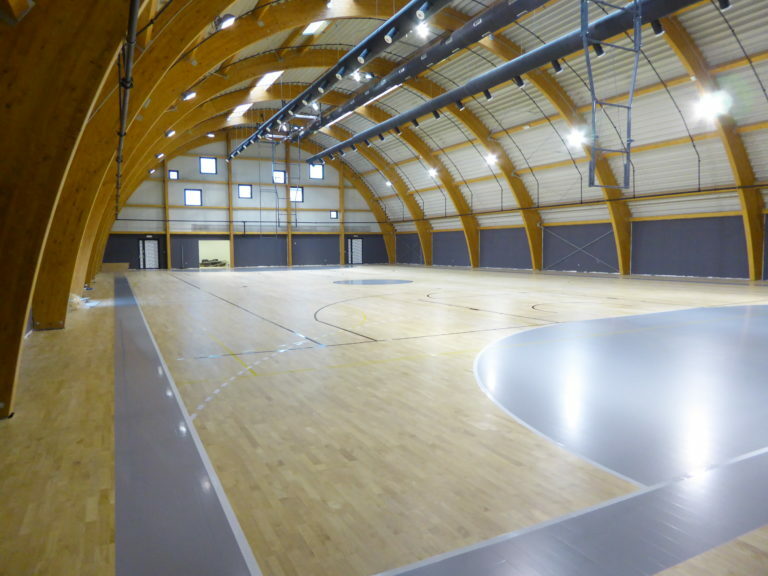 The Montebelluna company, driven on the occasion by Marco Dalla Riva, a reference point for the installations carried out in recent years, has proposed an elegant and elastic Compact 45 model in hevea Rubber Wood. 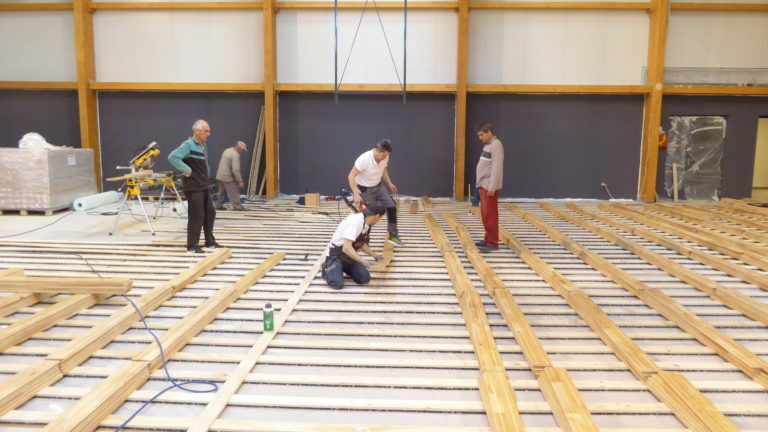 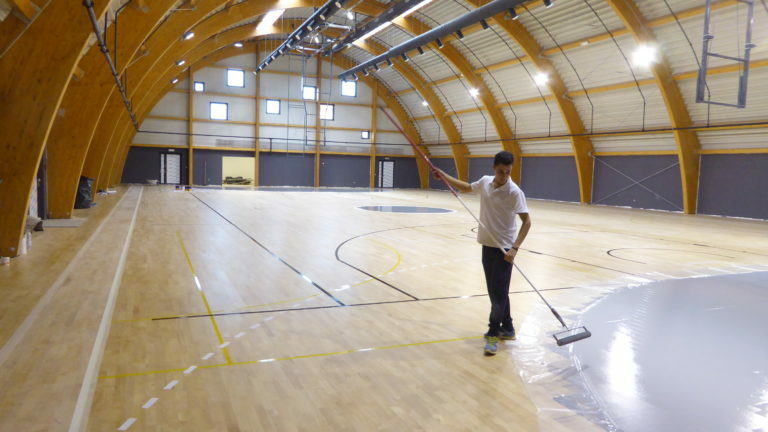 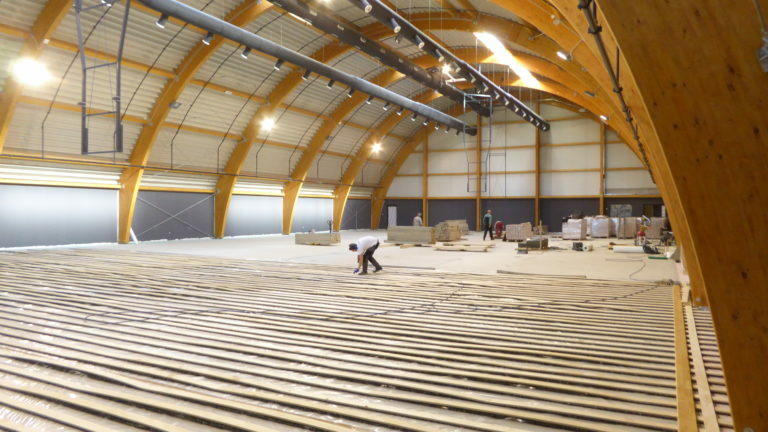 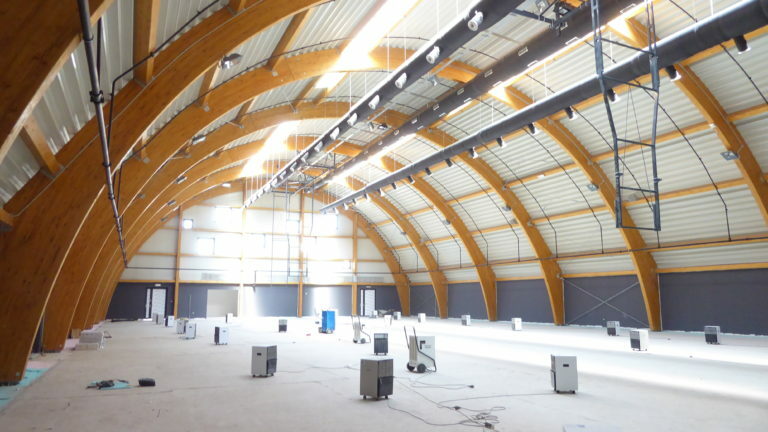 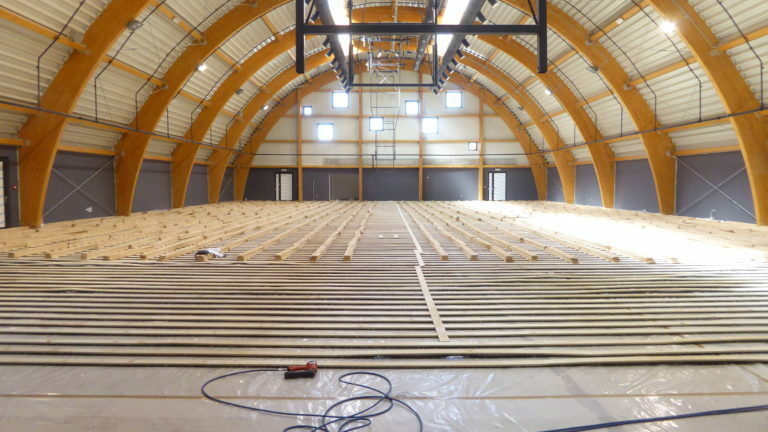 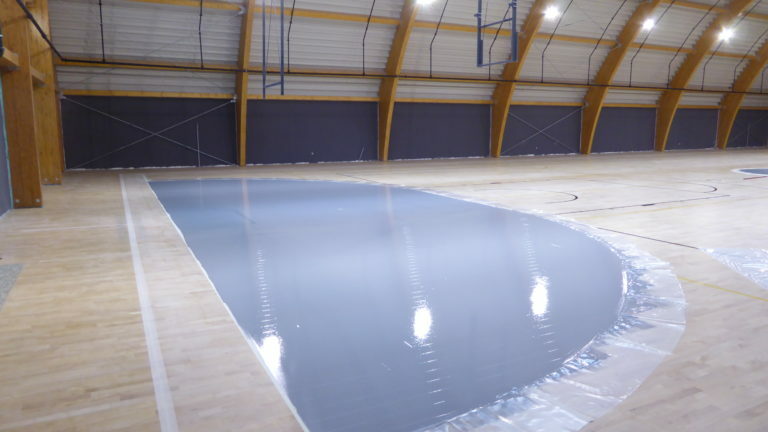 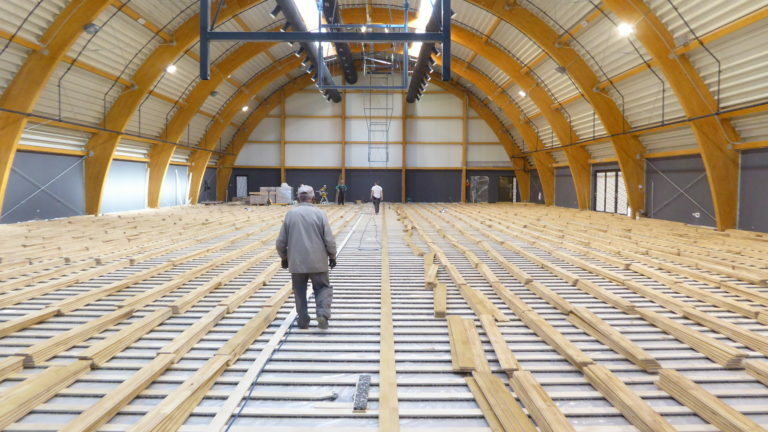 About 1400 square meters of custom-made parquet flooring dedicated to handball in the original pearl gray color, basketball in the unusual “black” and white tracing, for both handball and volley lines. 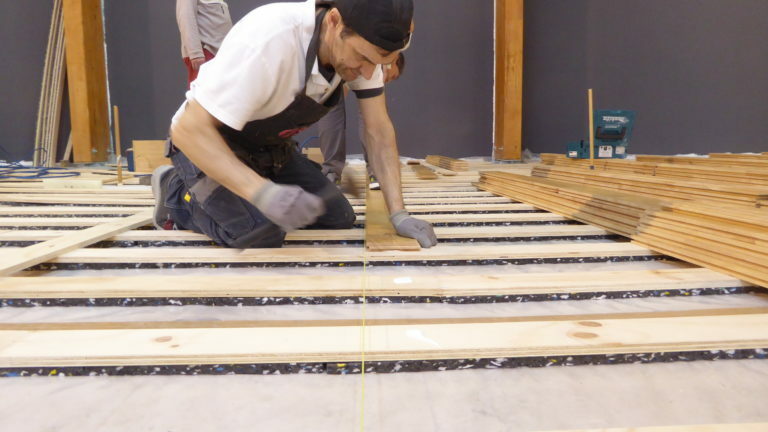 This latter solution has been made possible by the fact that, at no point in the playing rectangle, the delimitations of the fields of the two disciplines overlap.